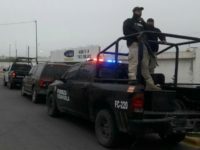 PIEDRAS NEGRAS, Coahuila — State authorities cracking down on escalating violence in the region arrested a heavily armed cartel operator in this Mexican border city. 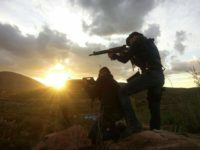 The collar comes after one of Mexico’s most dangerous organizations announced their intention to take over the state. 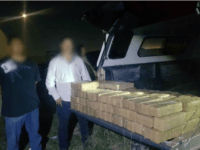 PIEDRAS NEGRAS, Coahuila — The recent execution of a suspected smuggler points to rival cartels once again facing-off for control of this border city and its lucrative smuggling routes into Texas. 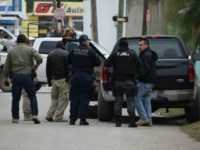 Gunmen stole a vehicle in Texas to carry out a hit in Mexico. 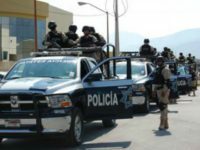 PIEDRAS NEGRAS, Coahuila — Police in this Mexican border state continue to hunt for two Los Zetas gunmen who escaped a battle by driving to Texas and back without U.S authorities stopping them. Contrary to information released by Washington, the shooters remain at large. 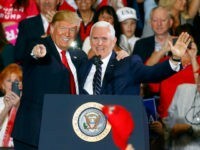 PIEDRAS NEGRAS, Coahuila — A recently captured Mexican cartel boss managed to purchase multiple properties in this border city at an estimated value of $2.5 million dollars. 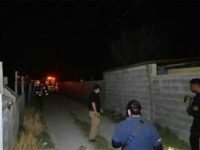 PIEDRAS NEGRAS, Coahuila — El homicidio de un hombre cuyo cuerpo fue encontrado junto con un narco-mensaje anuncia que la violenta lucha entre carteles volvio a llegar a esta zona fronteriza. 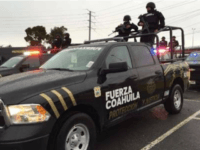 PIEDRAS NEGRAS, Coahuila — The murder of a man whose body was found next to a narco-message reflects renewed violence in this border region as rival cartel factions continue to fight for drug territories. 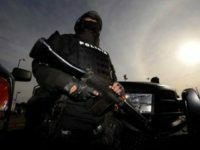 PIEDRAS NEGRAS, Coahuila — Autoridades en este estado fronterizo continúan investigando el hallazgo de un cuerpo desmembrado que fue dejado en un tambo de basura en la capital de este estado. 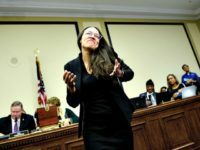 En un aparente intento de minimizar el terror en la sociedad, autoridades estatales están llamando la ejecución de la víctima un crimen pasional. 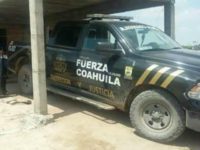 PIEDRAS NEGRAS, Coahuila — El mas reciente homicidio en esta ciudad fronteriza apunta a un posible patrón donde el crimen organizado podría estar ejecutando trabajadores y dueños de deshuesaderos de vehículos mejor conocidos como yonkes. 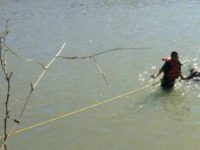 PIEDRAS NEGRAS, Coahuila — Authorities in this border city continue to look into the most recent execution of a newspaper hawker shot and dumped into the waters of the Rio Grande. This murder marks the ninth violent death in 2017. 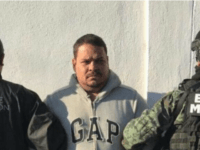 PIEDRAS NEGRAS, Coahuila — Two former cops from this border state have been sent to prison in connection with the murder and kidnapping of three ranchers in 2015. 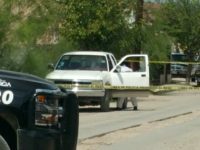 PIEDRAS NEGRAS, Coahuila — Autoridades estatales en esta ciudad continúan investigando un secuestro fallido que se convirtió en un triple homicidio afuera de un deshuesadero en esta ciudad fronteriza. 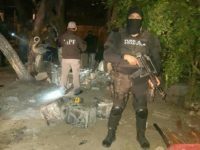 Mientras que medios locales afirmaron que fue un ajuste de cuentas, familiares de las víctimas han afirmado que el caso fue un secuestro fallido. 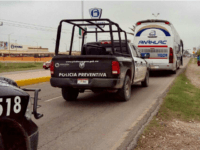 PIEDRAS NEGRAS, Coahuila — Authorities in this border city continue to probe a failed kidnapping that turned into a triple murder outside of a local junkyard. While local media have claimed that the murder was a gang hit, the victim’s relatives revealed that the case was something else. 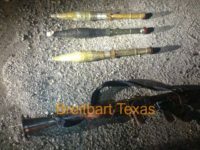 PIEDRAS NEGRAS, Coahuila — The Mexican cartel known as Los Zetas has been stockpiling Soviet-era rocket propelled grenades, body armor, assault rifles, and ammunition in this border city. 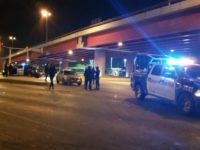 PIEDRAS NEGRAS, Coahuila — Un hombre de Texas fue muerto a golpes en esta ciudad fronteriza. 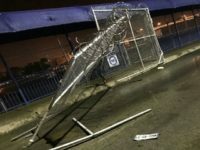 La víctima fue golpeada con un tubo en la cabeza hasta que lo mataron dejando su cuerpo junto a su vehículo. 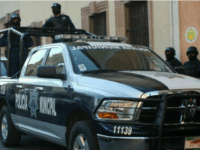 PIEDRAS NEGRAS, Coahuila — A Texas man was beaten to death with a lead pipe in this border city. The victim was struck in the head repeatedly until he died; his body was left next to his vehicle. 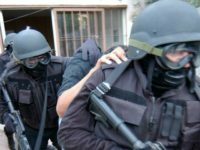 A street dealer tied to the Los Zetas cartel was tortured and executed in the latest wave of violence to reach this border city.